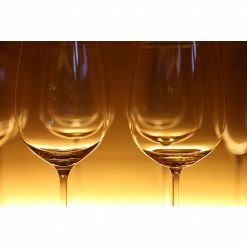 White Canaan is an easy drinking semi-dry wine with rich floral and fruity tones and well-balanced acidity. This is a wine with very few pretensions and is made for immediate consumption. 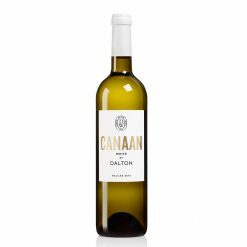 White Canaan is created by Dalton Winery who strive towards sustainability and minimal intervention throughout the wine making process, they make sure to offer you the chance to savor the natural expression of the grapes as they were meant to be. 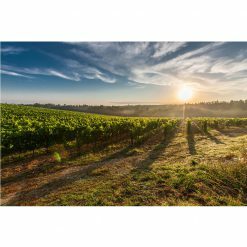 The Canaan wines were made with the Israeli climate in mind so they are particularly suitable for Mediterranean cuisine. 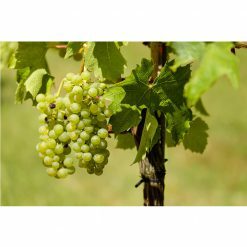 White Canaan is a good accompaniment to fish, seafood dishes, chicken or pasta dishes with cream based sauces.